Minneapolis, MN (September 1st, 2016) – OnApproach (www.onapproach.com), the leading provider of Big Data and Analytics for credit unions, is pleased to announce America’s Credit Union has invested in OnApproach, a Credit Union Service Organization (CUSO). 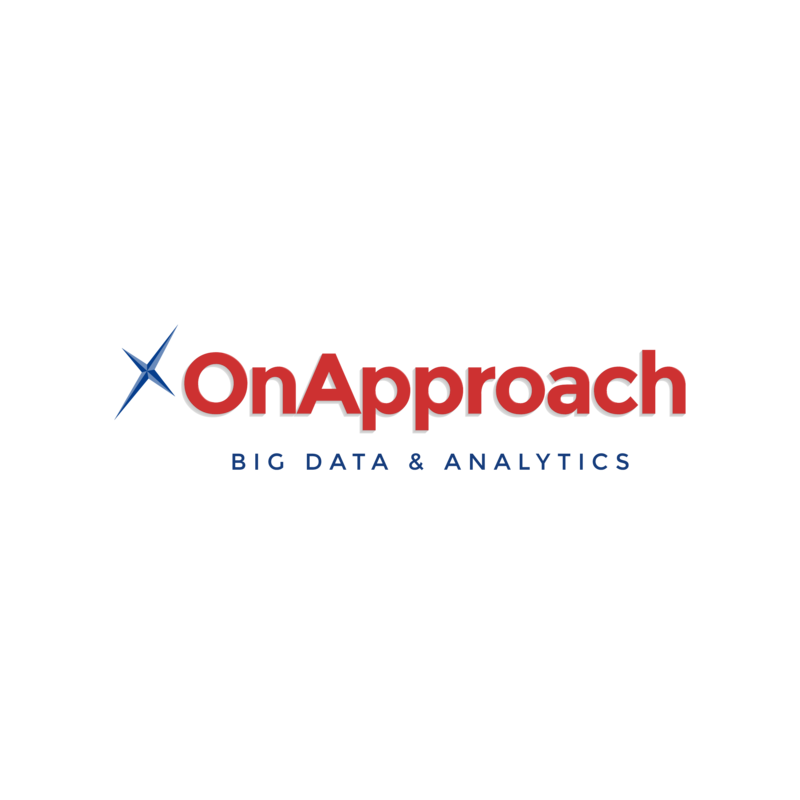 America’s also selected OnApproach as its Big Data/Analytics provider in 2016. Minneapolis, MN (March 30th, 2016) – OnApproach (www.onapproach.com), a leading provider of Big Data and Analytics solutions for credit unions, is pleased to announce that Texas Trust Credit Union of Mansfield, Texas has signed an agreement to implement the OnApproach M360 Enterprise – A data integration and Analytics solution. Minneapolis, MN (March 30, 2016) – OnApproach (www.onapproach.com), a leading provider of big data and analytics solutions for credit unions, has entered into a strategic partnership with Minnesota Item Processing Corporation (MnIPC), a wholly-owned subsidiary of the Minnesota Credit Union Network, to bring Big Data and Analytics to all Minnesota credit unions. MnIPC will offer OnApproach solutions to clients in both hosted and service-bureau environments. Minneapolis, MN (March 24, 2016) – OnApproach (www.onapproach.com), a leading provider of big data and analytics solutions for credit unions, has entered into a strategic partnership with Rate Reset (www.ratereset.com) to bring enhanced loan acquisition and retention software to credit unions. Plymouth, MN (February 24th, 2016) – OnApproach (www.onapproach.com), a leading provider of Big Data and analytics solutions for credit unions, is pleased to announce that JSC Federal Credit Union of Houston, Texas has signed an agreement to implement the OnApproach M360 Enterprise Big Data & Analytics platform. Plymouth, MN (January 13, 2016) – OnApproach, a leading provider of data integration and analytics solutions for credit unions, has formed a strategic partnership with Deep Future Analytics (DFA). This partnership adds loan risk modeling and predictive analytics applications to its ever-expanding Application Market.